The Fender Twin is an 85-watt, tube guitar amplifier. It has ten tubes in total, four 12AX7 preamp tubes, two 12AT7 preamp tubes and four 6L6 power tubes. 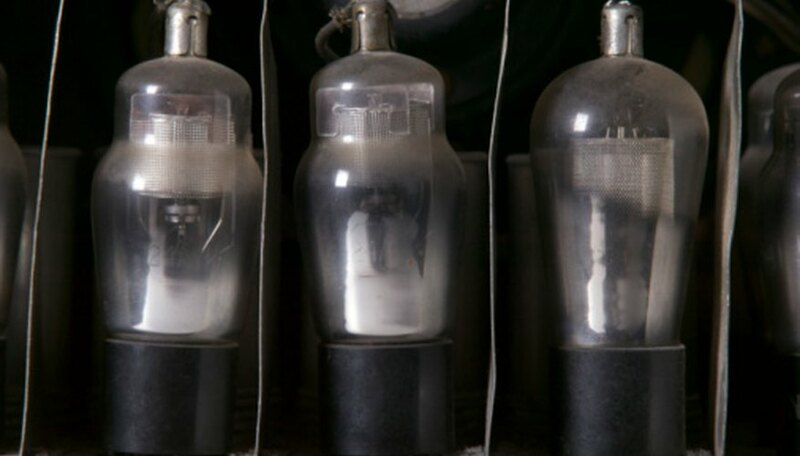 For your Fender Twin to sound and perform at its best, the tubes must all draw an equal amount of current. The distribution of current is called “bias.” An incorrectly biased amplifier has an unequal distribution of current between tubes. This diminishes tone and puts undue stress on the tubes receiving the most current, shortening their life. By adjusting the bias of the amplifier, you can equalize the distribution of current to the tubes, improving the tone and extending the life expectancy of each tube. Turn off the Fender Twin and let it cool down for ten minutes if it’s been on for a while. Remove all connected cables, apart from the power supply. The tubes get hot when in use and moving the amp when the tubes are hot puts them at risk of shattering. Place your amp facing away from you on a sturdy, level surface at a height that is comfortable for you to work. Turn the volume of the amplifier down. Turn the amplifier on and turn the “Power” dial up to full. Locate the “bias test” hole. There are three holes, the one on the left is marked “Bias .08V” and the one on the right is marked “Balance 0v.” The center hole is for testing. Connect the red power lead to the middle of the three “Bias Adjustment” holes on the rear of the Fender Twin. 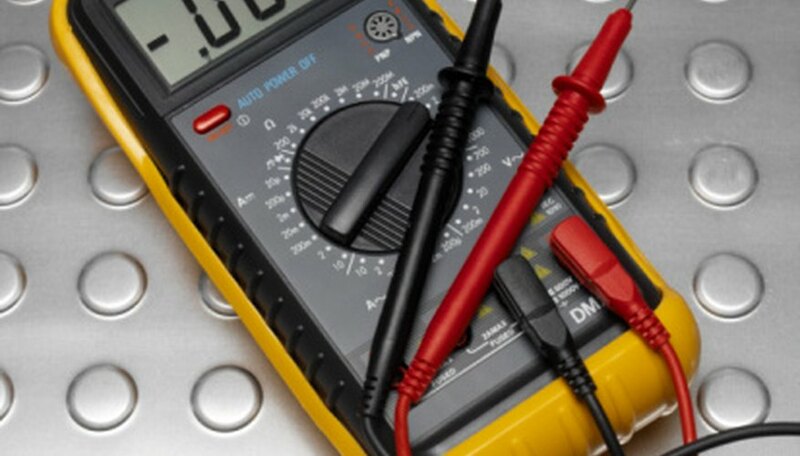 Connect the black meter lead to the left hand hole, marked “Bias .08V” and observe the reading on the multimeter screen. If the amplifier is correctly biased, the reading will be “0.08 volts” as per the description on the back of the amplifier. However, if you haven’t biased your amplifier before, it is possible that the bias is not correct. Adjust the “Output Balance Adjust” trim-pot with a flat-head screwdriver. Turn it left to correct any reading over 0.80-volts and turn it right to correct a reading of under 0.80-volts. If you have a worn-out or blown tube, replace the entire set. This prevents brand new tubes from over-working in a set with older tubes. If unsure of anything, consult a professional.